These first two photos contain products that I am throwing out. 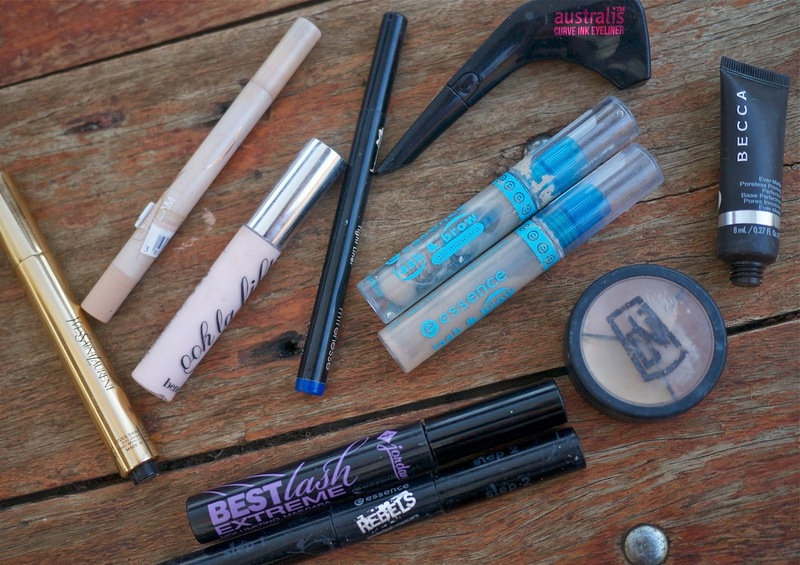 There's a of a few favourites in the mix (the Essence Stay All Day Long Lasting Eyeshadows which have unfortunately dried out - I am honestly so sad to see them all go), a few disappointments (Jordana's Best Lash Extreme Mascara, I'm looking at you) and a few products that just need to go. I am also giving a lot of products away, including a few Bellapierre Mineral Foundations* in shades that don't fit me. There's also a selection of eyeliners and lip liners in shades that I never use, a couple of eysehadow palettes that I feel like others will appreciate far more than I will and a few highlighting and bronzing products that just dont suit my complexion! Family and friends, please enjoy. Finally, the products in the cull photo above are a little more recent. 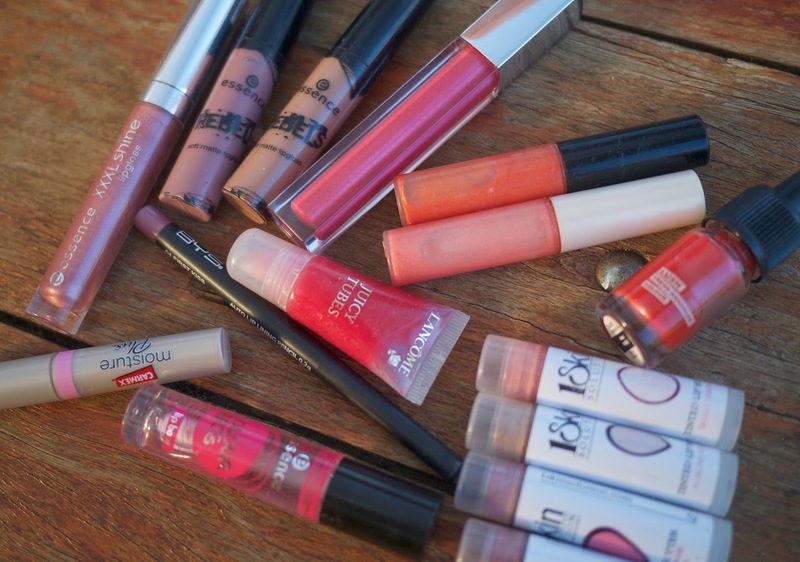 I went through my lip product collection to find many products that need to go. One to note is the 1 Skin Solution Lip Butters* which I'd really like to keep, however all four have started growing some nasties so I thought it was time to say goodbye. 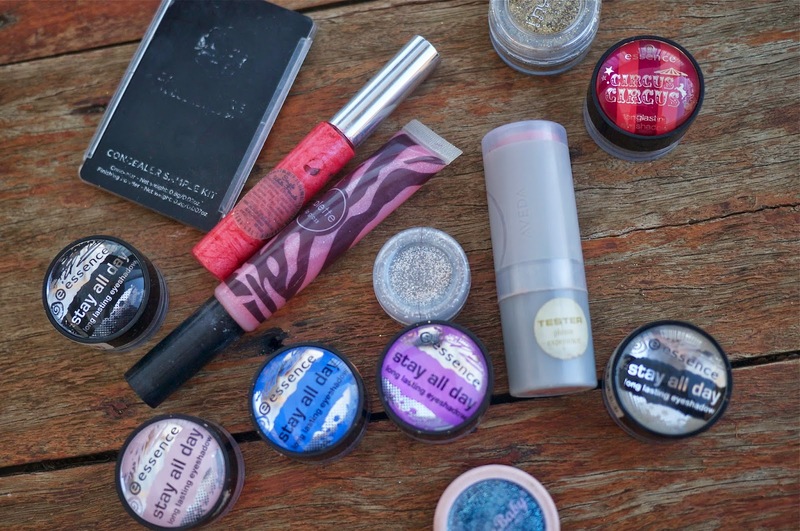 I really like this product so I'm sure it'll be one that I repurchase! 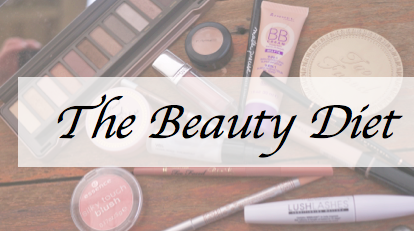 To see my Beauty Diet Wishlist and predict what I might pick up, click here. If there's anything you think I'd enjoy and you'd like to recommend it, that's the place to let me know! What do you think of my Collection Cull and Share? Have I been too ruthless? 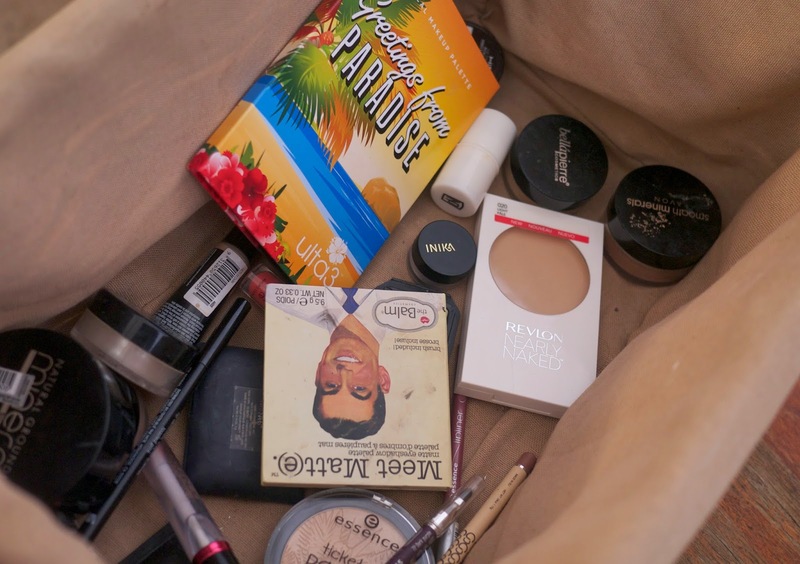 How often do you clean out your make up collection? You've done really well at clearing out your stash! Good way to see what products you really like and use though. Such a shame about the Essence Stay All day shadows, did they discontinue them?